Have a question regarding the website or Clamber Club? 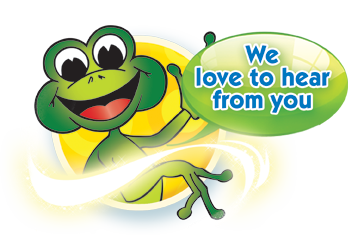 Need more information regarding our children’s parties, toddler, sports or baby classes? Find out more about the products and props on offer? Send your queries to Clamber Club Head Office, we love hearing from you.